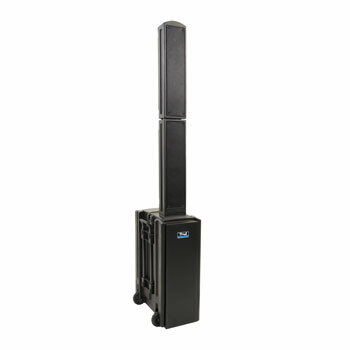 Anchor Audio Beacon 2 battery or AC powered line array system is an updated version of the popular Beacon 8000 PA system. Designed to ‘reach crowds of 2500’ in indoor and outdoor events, military training, graduations, fitness centres, parks and recreation. A retractable handle and wheels make for easy transportation. This system package includes 1x BEA2-XU2 along with 1x WH-LINK microphone. This system package includes 1x BEA2-XU2 along with 2x WH-LINK microphones. This system package includes 1x BEA2-XU4 along with 3x WH-LINK microphones. This system package includes 1x BEA2-XU4 along with 4x WH-LINK microphones. 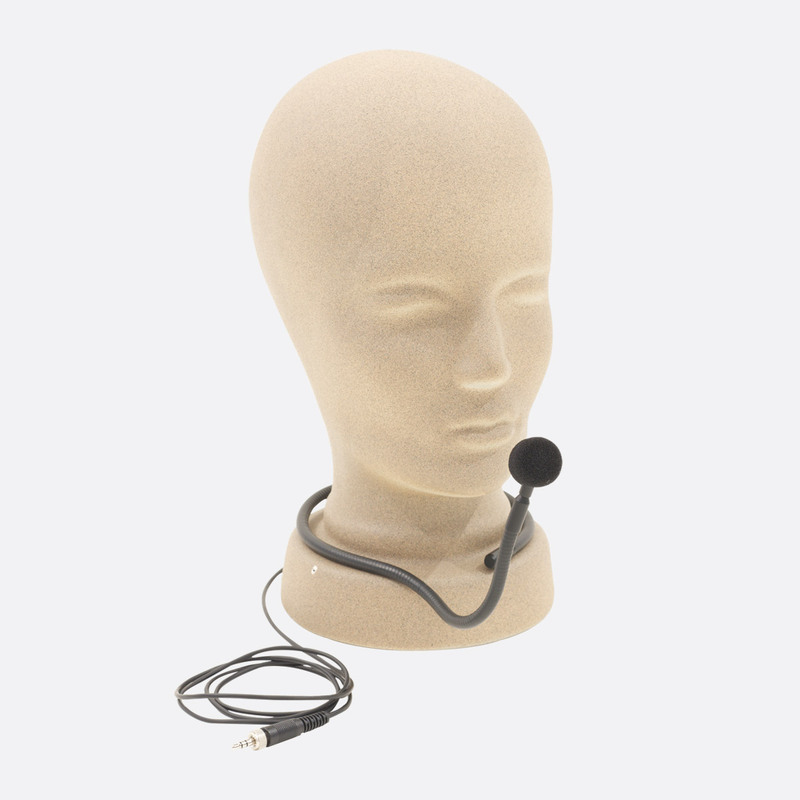 Ordering Note: The above listed package systems include WH-LINK handheld microphone/s as standard, however these can be substituted with either HMB-LINK headworn microphone, LM-LINK lapel microphone, CM-LINK collar worn microphone or EM-LINK earworn microphone along with relevant WB-LINK beltpack transmitter at point of order. 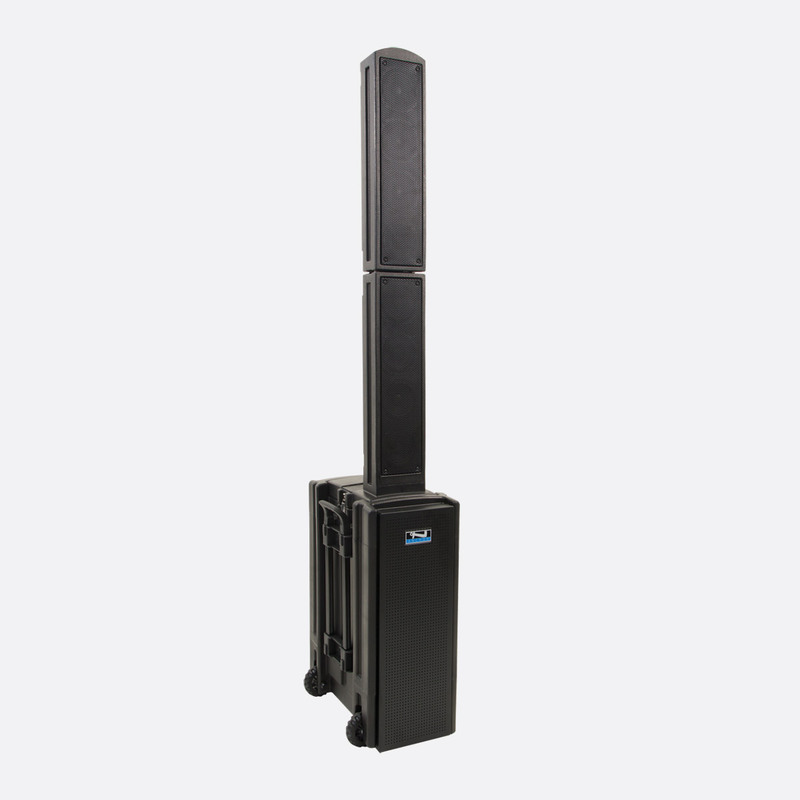 This portable line array system with Class 1 Bluetooth is capable of producing 150watts using AC power or 125watts when battery powered with a total sound pressure level of 120dB. The two array pods each have four 4-inch neodymium speakers and sit on top of the bass unit which has three 8-inch neodymium subwoofers, to stand at over 1.8m tall when set up. There are no cables connecting the base unit to the array speakers as the two, cleverly designed, clips that attach the array speakers, also convey the audio signal required. When closed the array speaker sits inside, making it more compact and portable. The Beacon 2 portable sound system can operate from the two internal 12V Lithium Ion rechargeable batteries for 6-8 hours on a single charge. It has an automatic overcharge prevention circuit, an automatic shutdown circuit to prevent excessive battery discharge and a 4-stage LED charging indicator. A protective, recessed rear panel has two XLR/jack combination microphone inputs, an unbalanced 6.35mm jack socket and a 3.5mm jack socket to allow for line level input, and a post fade, line level output on 6.35mm jack – which can be used to link multiple Beacon 2 array systems. 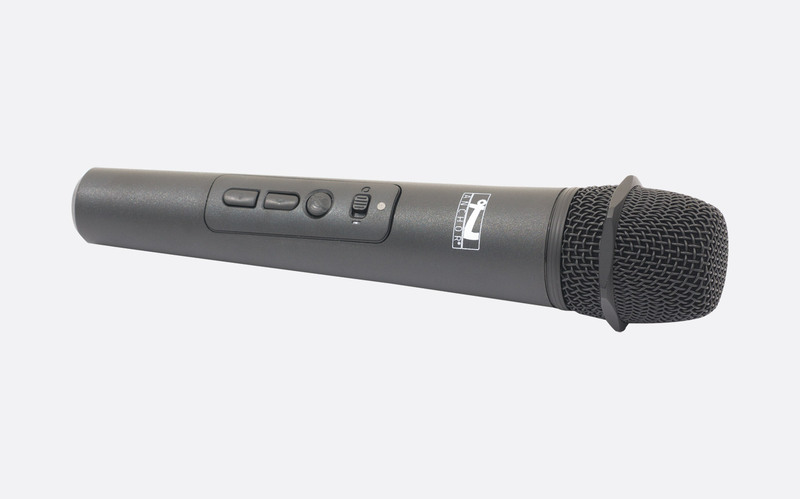 12VDC phantom power is available on microphone inputs one and two. There are rotary volume controls for microphone channels 1 and 2, line input and Bluetooth input (for connection to compatible Bluetooth audio players), as well as rotary controls for global treble and bass equalisation. Rated output: 150watts AC / 125watts DC. Maximum SPL: 120dB SPL, 1m. Response: 60Hz - 15kHz, +/- 3dB. Power source: 100-240V AC, 50-60Hz, 250W maximum. Dimensions (HxWxD): 711 x 279 x 470mm, closed; 1816 x 279 x 470mm, open. Weight: 19.5kg. 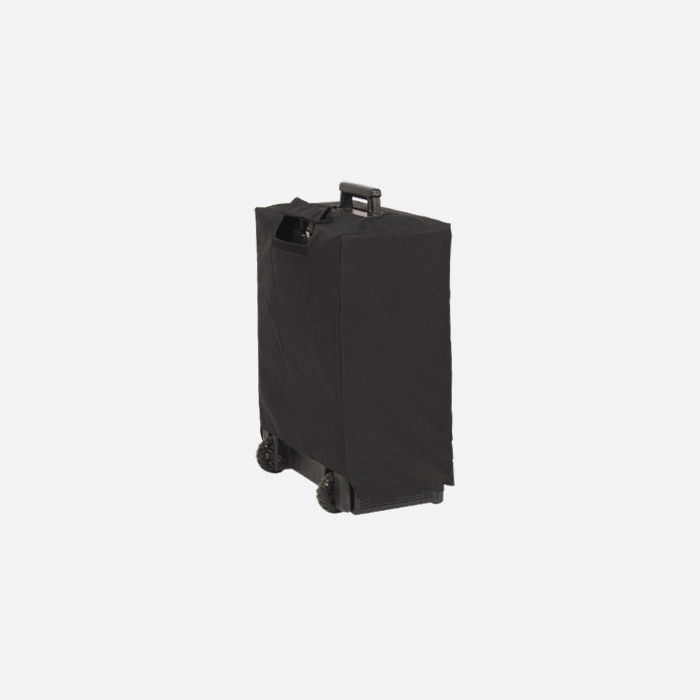 Optional accessories: NL-BEA soft nylon cover. This product has the feature set of the BEA2 with the addition of a built-in, 1.9GHz, dual wireless receiver. Microphone or Beltpack transmitter are not included. This product has the feature set of the BEA2 with the addition of two built-in, 1.9GHz, dual wireless receivers. Microphone or Beltpack transmitter are not included. 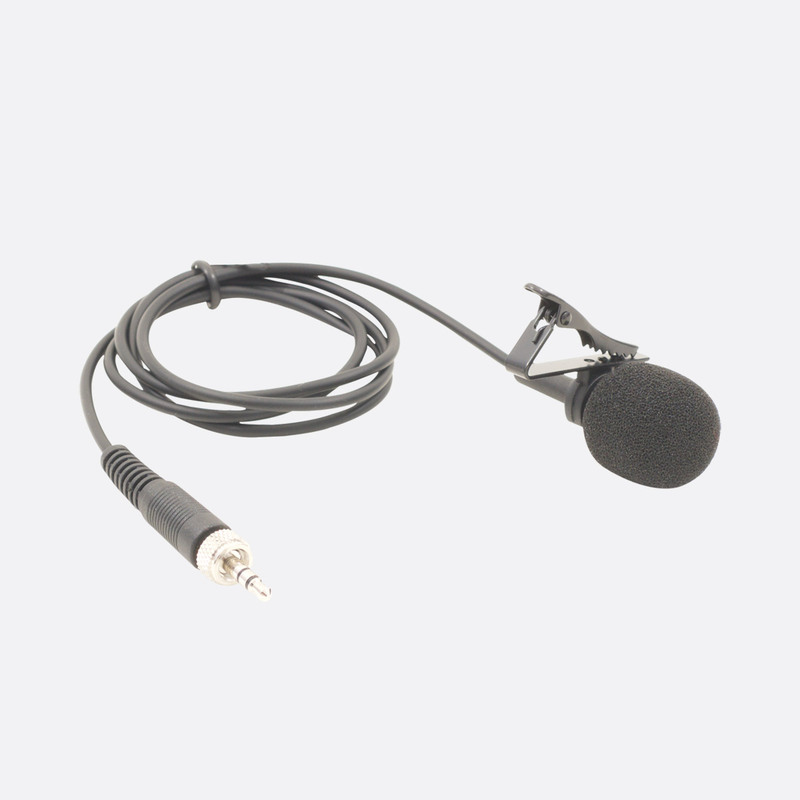 This product has the feature set of the BEA2 with the addition of a wireless Anchor AIR transmitter. 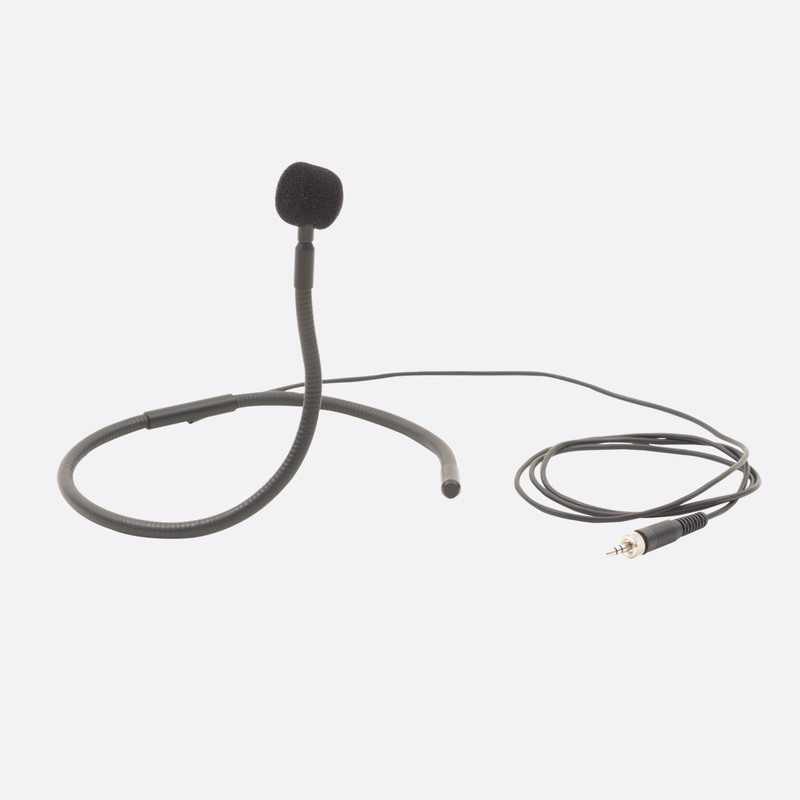 The AIR wireless transmitter can send the global audio signal to a compatible BEA2-R system without the need for cables. The user can select from one of one hundred channels between 902-928MHz. Operation range between transmitter and receiver is ‘up to 300ft’. 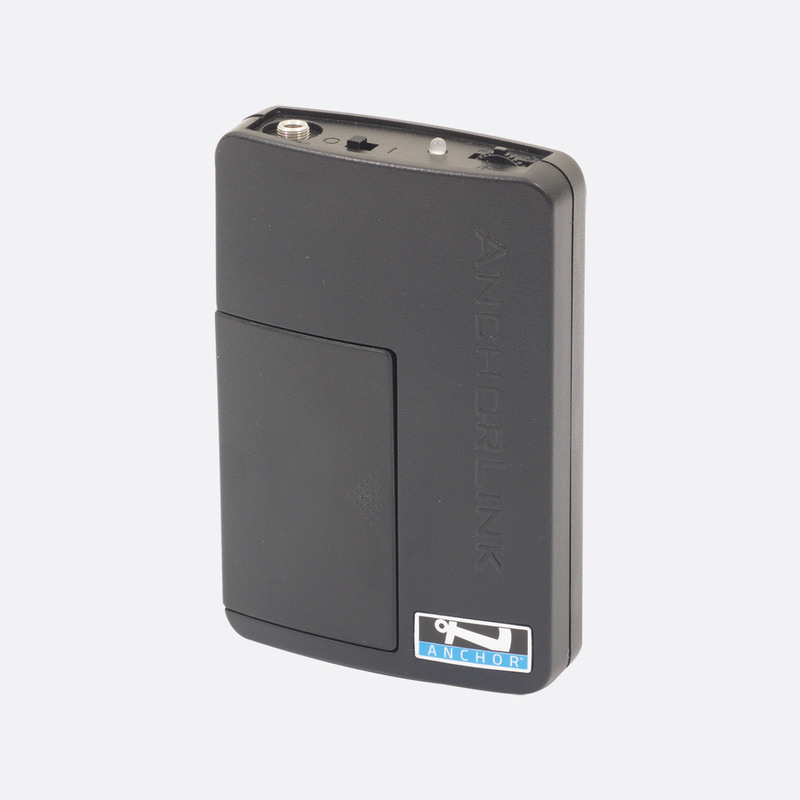 This product has the feature set of the BEA2 with the addition of a built-in, 1.9GHz, dual wireless receiver along with an AIR wireless transmitter. Microphone or Beltpack transmitter are not included. This product has the feature set of the BEA2 with the addition of two built-in, 1.9GHz, dual wireless receivers along with an AIR wireless transmitter. Microphone or Beltpack transmitter are not included. 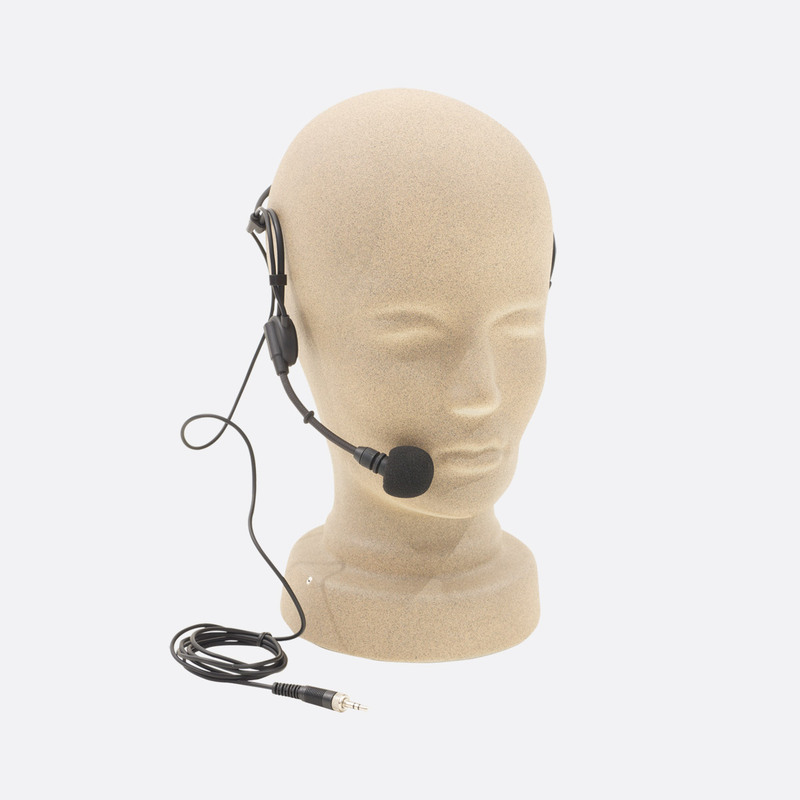 This product has the feature set of the BEA2 with the addition of a wireless Anchor AIR receiver. The AIR wireless receiver can receive the global audio signal from a compatible BEA2-X system without the need for cables. The user can select from one of one hundred channels between 902-928MHz. Operation range between transmitter and receiver is ‘up to 300ft’. Multiple BEA2-R systems can receive the same signal transmitted from a single BEA2-X system. This product has the feature set of the BEA2 with the addition of a built-in, 1.9GHz, dual wireless receiver along with an AIR wireless receiver. Microphone or Beltpack transmitter are not included. This product has the feature set of the BEA2 with the addition of two built-in, 1.9GHz, dual wireless receivers along with an AIR wireless receiver. Microphone or Beltpack transmitter are not included.